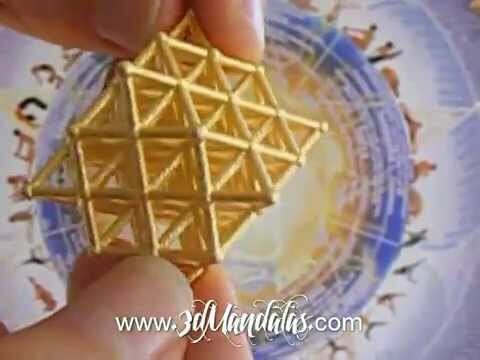 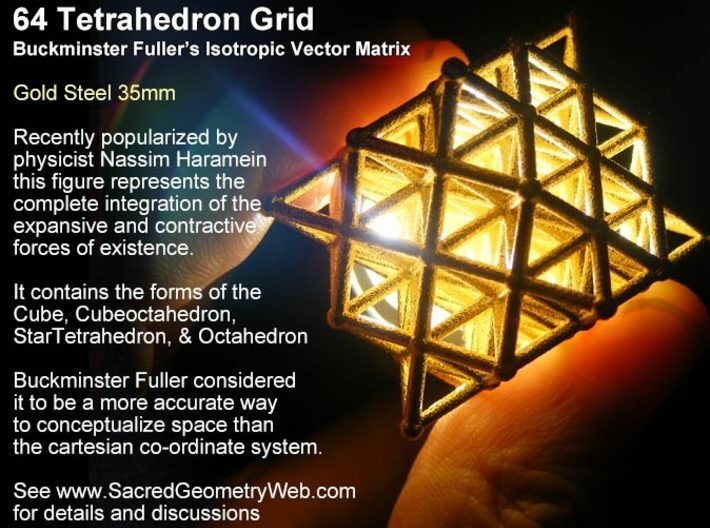 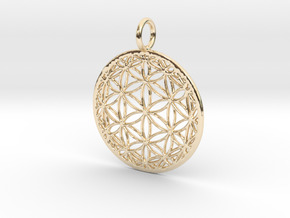 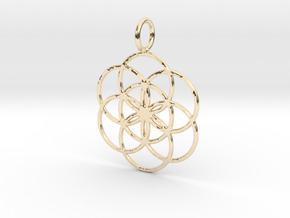 The 64 tetrahedron grid has become popular lately due to the work of physicist Nassim Haramein. 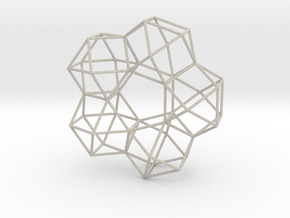 He believes this shape best represents the balance between the expansive and contractive forces of space. 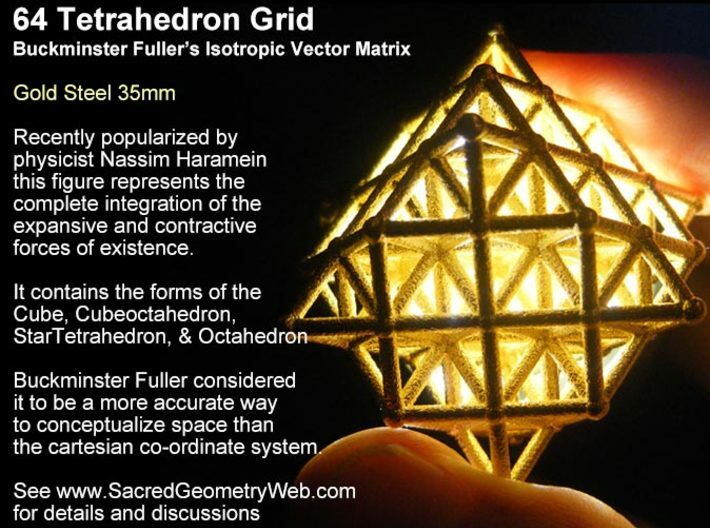 Nassim's work in this regard is based on the work of Buckminster Fuller who called this form the Isotropic Vector Matrix. 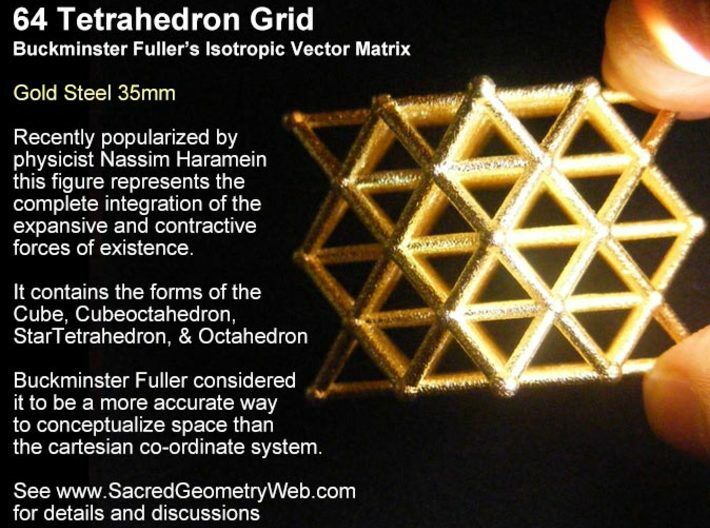 Isotropic means the same in all directions. 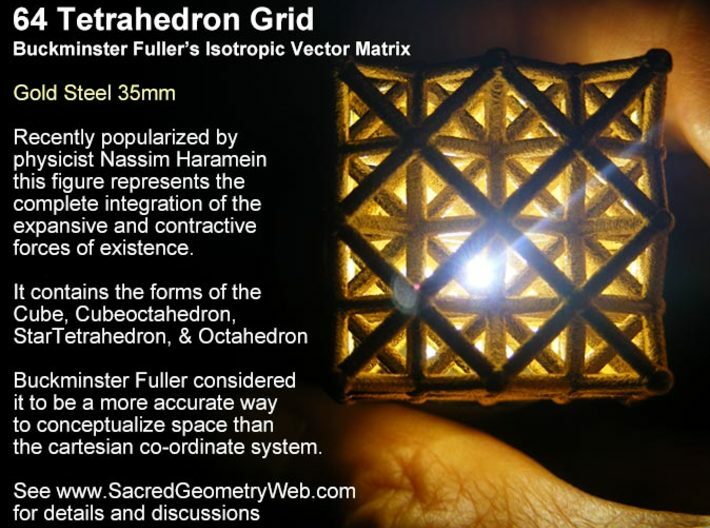 Fuller said about it, "the Isotropic Vector Matrix is the zero starting point for all happenings and non happenings: It is the empty theatre, and empty circus, and empty Universe, ready to accomodate any act and any audience". 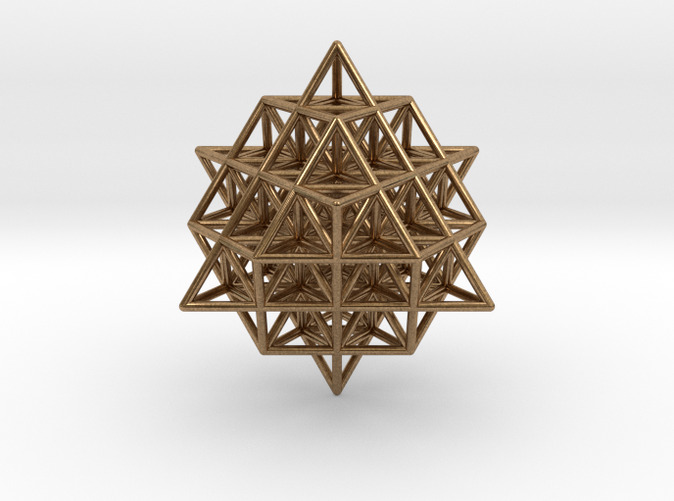 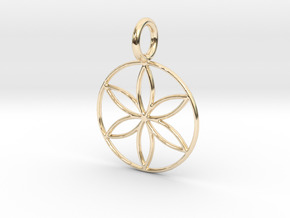 This form can be made from 8 star tetrahedrons meeting at a central point. 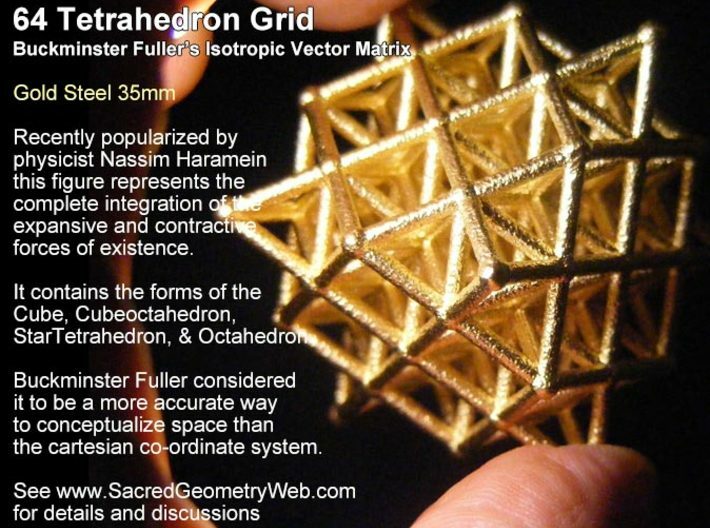 It contains within it besides the 64 small tetrahedrons, octahedrons, cubeoctahedrons, and cubes.